Shoppers have changed. Retail is changing. Stores must change too. 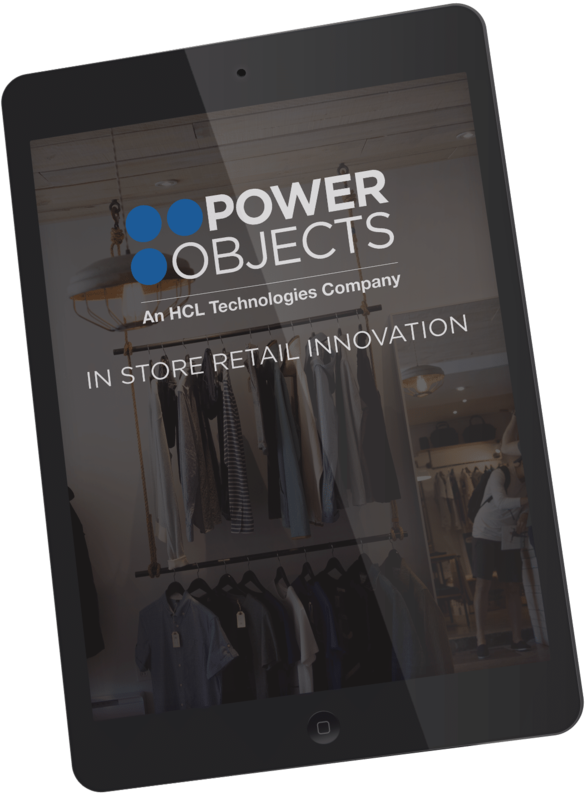 Download “In-Store Retail Innovation” to read about stores in the UK and beyond that are investing in customer-first strategies including Lululemon, Macy’s, Mamas & Pappas, and more.